Wantage Leisure Centre is a great facility and has something for everyone, including: an air conditioned Gym with technogym equipment, an indoor 25 metre swimming pool, a relaxing sauna, fitness class studios hosting a variety of classes, a large four-badminton-court sports hall, creche, squash courts, and much, much more… So keep an eye out on our website for details. We hope to see you soon! Safety Netting, Edge Protection, Access Towers, Rope Access / Climbing. Classic and Modern Cars Serviced and Repaired. 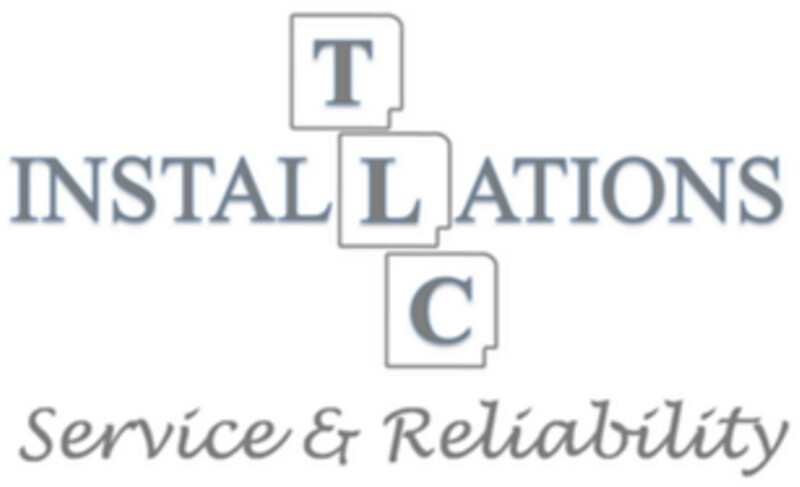 TLC Installations Ltd was formed in 2002 by Nick Thomas, Robert Legge and Andy Claxton. Collectively they have spent some 60 years in the industry and the “Service and Reliability” motto they follow is synonymous of the attitude of the company. Specialists in Sports Therapy and Physiotherapy Revolution Sports Injuries Clinic specialise in sports therapy, physiotherapy and sports massage. We strive to offer everyone the opportunity to access the right services to rehabilitate your injury and to achieve your goals. Revolution Sports Injuries operates in the Oxfordshire with a Sports Injuries Clinic at tfd Health and Fitness, Wantage. You can be reassured that all are clinical staff are either Chartered Physiotherapists or Sports Therapists who specialize in musculoskeletal injuries. Our services provide assistance to first time exercisers, elite athletes as well as occupational related injuries. We accept most major healthcare insurers as well as self referrals. 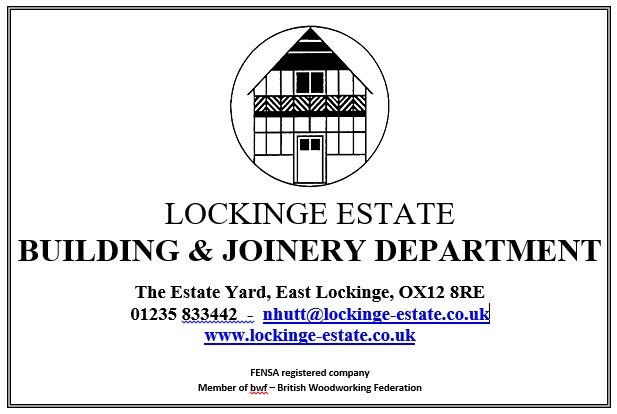 Set at the foot of the Berkshire Downs in the unspoilt villages of Ardington and Lockinge, the Lockinge Estate comprises some 6,000 acres (2,430 hectares) of farmland and woodland, with approximately 60 commercial units and 150 residential properties. Much of our office accommodation results from the sympathetic conversion of old Victorian farm buildings and provides office space full of light and character – thus differing from the standard business centre environment. Civil engineering is all about people. We deliver a service which ensures that our clients receive the highest professional standards. Our emphasis is to build honest and long lasting relationships with the satisfied customer.